We are a provider of reliable, stable and user-friendly point of sale solutions that promotes business growth and sustainability. Our strength lies in good quality products, very competitive prices of POS solutions/systems, as well as computer hardware. 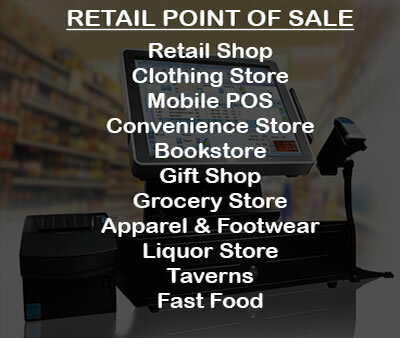 No matter what kind of Point of Sale System you are looking for. No matter how big or small your buisness is, GALAXY POS GROUP has a Point of Sale solution for you. 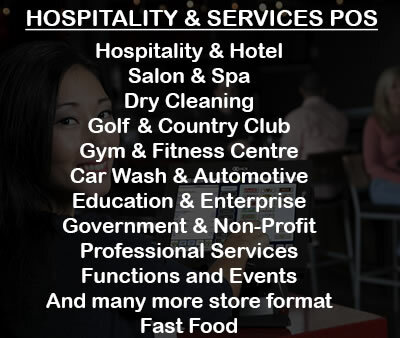 Galaxy POS Group has no lengthy and complex contracts, you decide on the rental period. 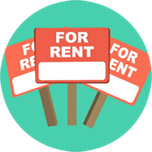 Rentals can be from as little as half day. You have the event or business and we have the POS solution for you. Ability to print food and bar orders directly in the kitchen or bar. 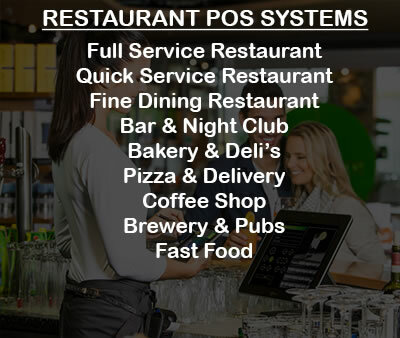 Our POS software is affordable and User Friendly; it caters for both Retail and Hospitality setups and was developed closely with business owners. Galaxy POS offers high quality Point of Sale equipment with very competitive prices. We specialize in new and refurbished hardware equipment with brands such as Partner, Posiflex, Qubed, Proline, Zebra, Epson, Mecer, Toshiba, Dell and many more. Your point of sale system should come with quality POS hardware to ensure your long term Return on investment. To avoid downtime and frustrations, you’ll want all of your hardware to be reliable. Some POS companies will use cheap or used equipment to keep their packages low but at Galaxy POS, we offer free one year warranty on all our refurbished point of sale equipment. When selecting a point of sale system provider, find a dealer that wants to be your partner in business. A great seller knows a lot about the companies they service and support. They want to see you succeed and want to help you grow your business. An essential consideration in your purchase is the features of the point of sale system. Not all systems have every feature you would expect, so it’s important to determine up front all the features of the software you’re purchasing. You don’t want to implement a new system only to learn it doesn’t do everything you needed. We are committed in ethical business practices, and pride ourselves on good quality products and exceptional service offerings to meet all of your point of sale needs, making us a game changer in the POS solutions industry. Always Remember that we value you!